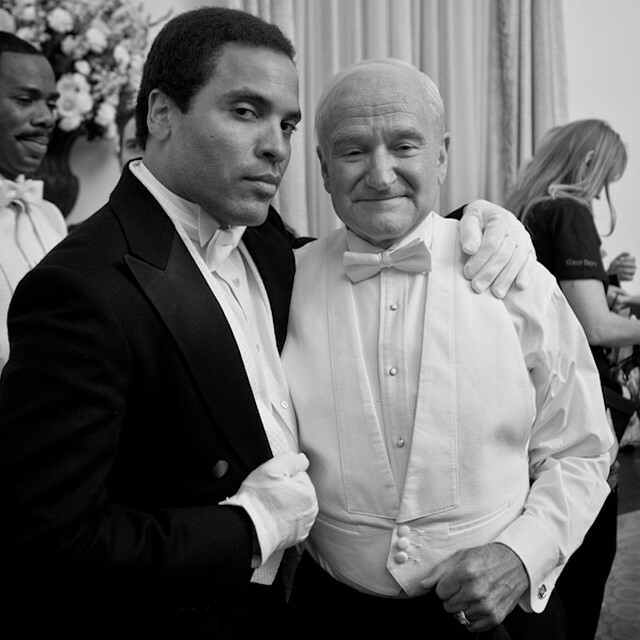 All of us here at AEG Live HQ, as with the rest of the world, were saddened to hear the news of Robin William's passing. He'd touched so many lives and created joyous moments beyond his own comprehension. Lenny Kravitz, Backstreet Boys, Justin Bieber and many more paid their respects via social media. Deeply saddened by the news. #RIPRobinWilliams. 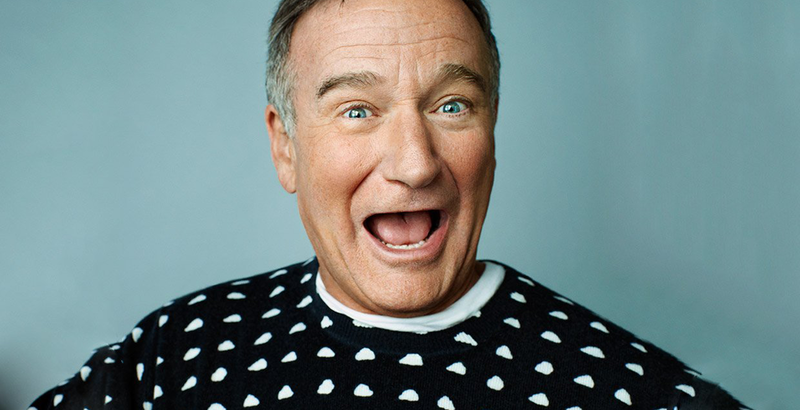 Thank you for bringing laughter and light for so many years. You will never be forgotten. Rest in Peace+Laughter Robin Williams. Perhaps this tragedy will shed light on the seriousness of depression. You made us all so so happy.